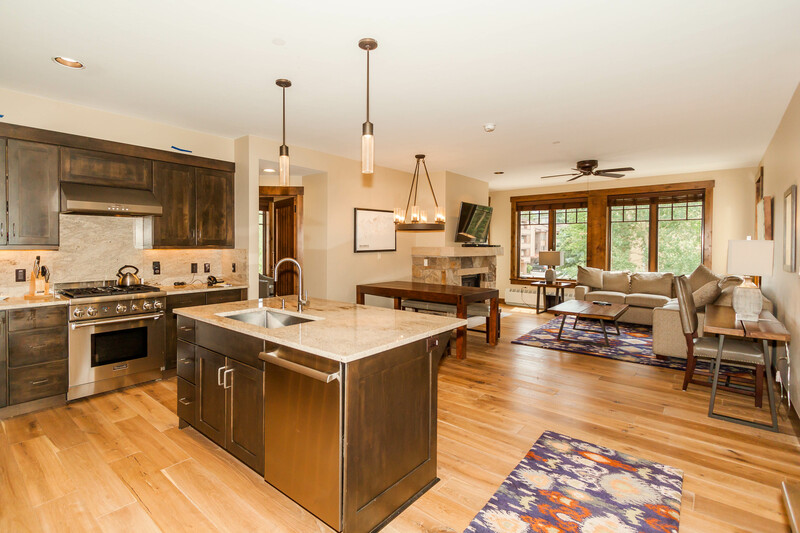 Surrounded by the beauty of majestic mountains, the soothing sounds of the running water of the Illinois Creek, and the activity and culture of Main Street Station—the location of Water House makes it one of the most desirable destinations for a Colorado vacation. Water House offers convenience and attractions with its location along historic Main Street, which is home to art galleries, boutiques and stores offering a wide range of products and services, and restaurants that will satisfy any palate. Enjoy skiing, snowboarding, tubing, mountain biking, hiking and gondola rides. Water House is located just off Main Street so you’re steps away from shopping, restaurants and local festivities. Walk east to Main Street or west to Maggie Pond. The resort shuttle can take guests to many nearby activities. Luxury condo with private laundry. 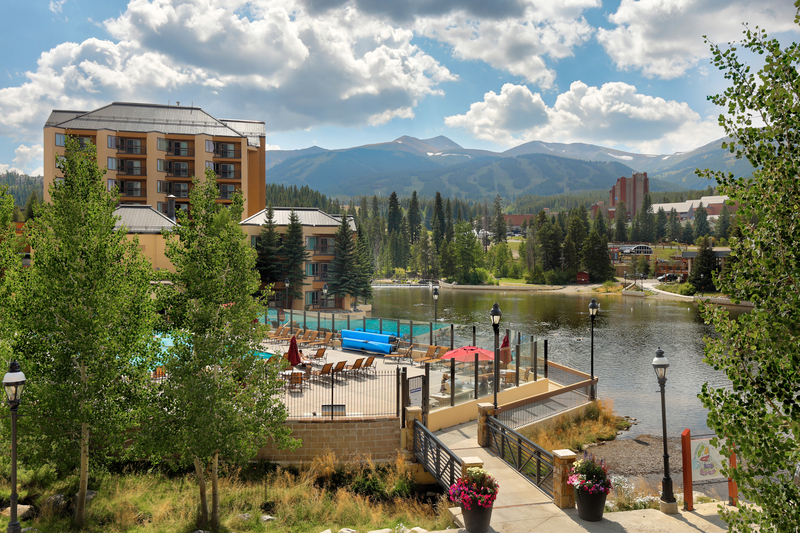 Located near Main Street in Breckenridge so you're steps from shopping, restaurants and festivities and a short walk from the lifts.